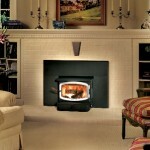 For 35 years they have been committed to making eco-friendly products with fine craftsmanship. 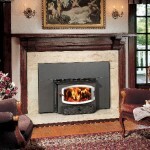 No other manufacturer can match Vermont Castings’ history of consistently exceeding the EPA’s standards for emissions. 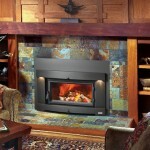 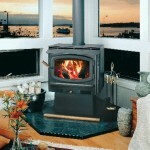 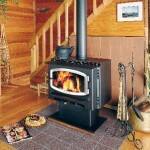 Avalons’ wood stoves are famous for their reliability, craftsmanship and incredible heating efficiency. 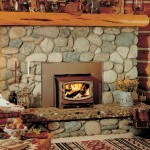 Transform your inefficient masonry fireplace but keep the sights, smells and sounds of a wood burning fire.